In April 2017 Countryside Partnerships South was selected as preferred bidder by the Royal Borough of Windsor & Maidenhead for the regeneration of Maidenhead town centre. 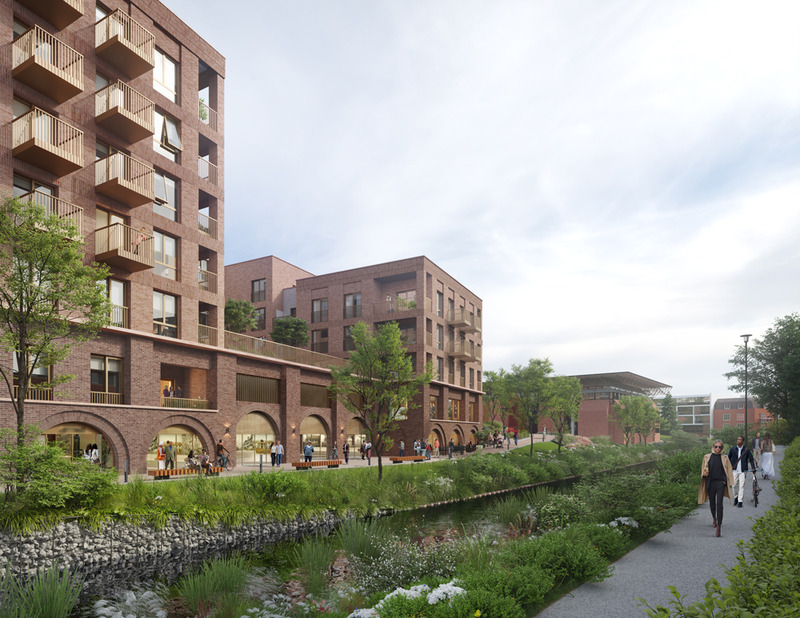 Countryside and the council entered into a Framework Agreement to bring about the regeneration of four predominantly council-owned sites at York Road, West Street, Saint-Cloud Way and Reform Road. 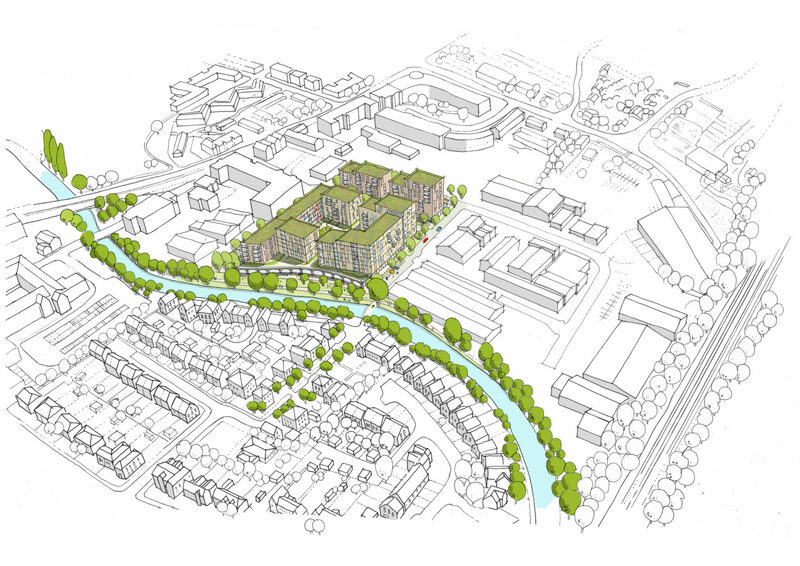 The council aim to build a thriving town centre with new homes, shops, businesses and community areas for residents old and new to enjoy, and this partnership with Countryside will assist to deliver that ambition. An important part of this is to make sure homes are available in a variety of ways including affordable housing, rent to buy, shared ownership, Help to Buy and an exclusive six-week buying period for those living and working in the borough. 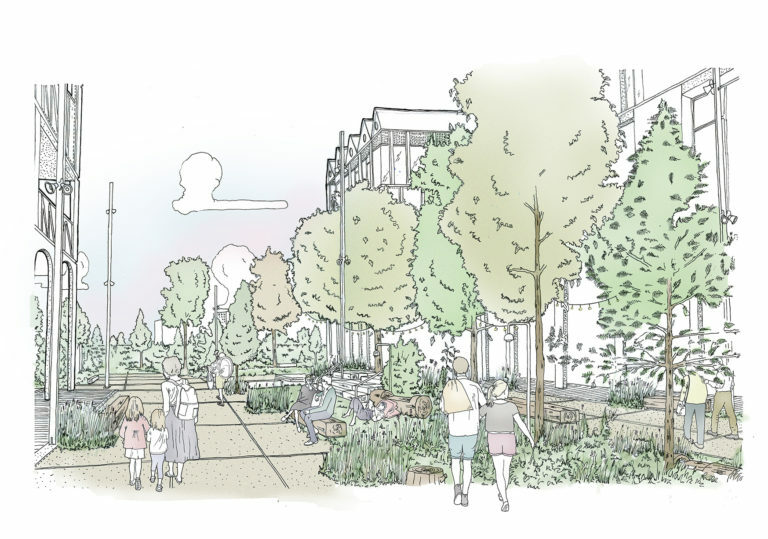 Countryside, in partnership with the Royal Borough of Windsor and Maidenhead, are excited to be holding a community engagement session on plans for the second of the joint development sites in the town. 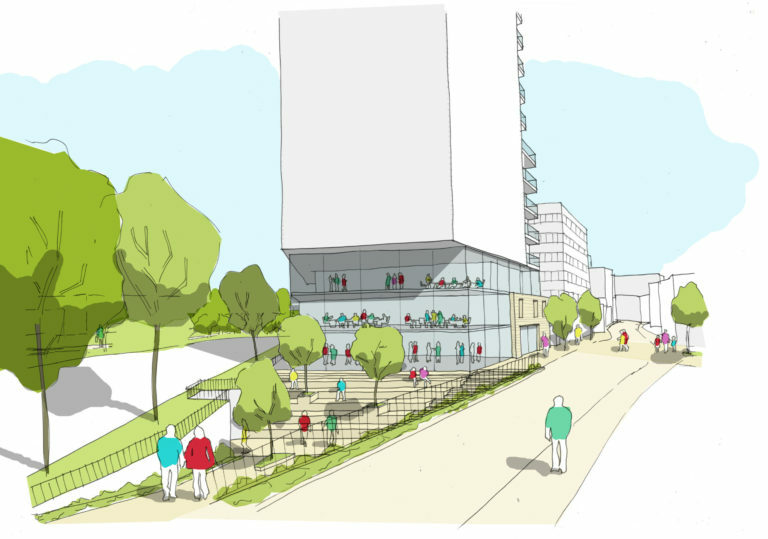 Residents are invited to view initial plans for the site, which includes the current site of the Magnet Leisure Centre, in the Nicholsons Shopping Centre on the 19 and 20 July. Feedback will be used to develop the plans further ahead of a planning application being submitted before the end of the year. At the public information event residents will have the opportunity to provide feedback on the plans for the Royal Borough Development Partnership Maidenhead regeneration scheme. Copyright © 2017 Royal Borough Development Partnership. All rights reserved.